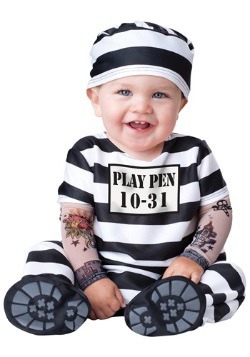 Well, you've been caught. 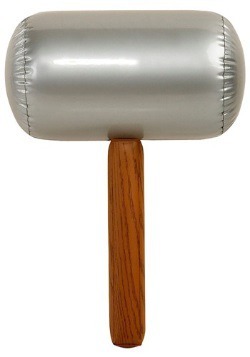 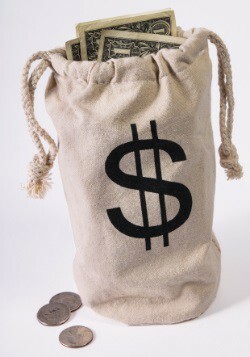 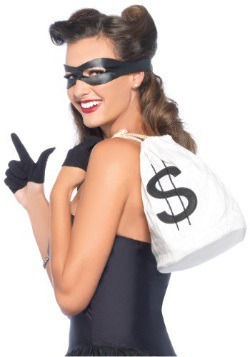 It's time to own up to your misdeeds, and of course pay the time. 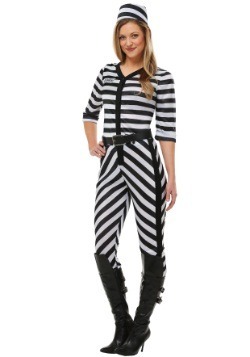 Suiting up as a prisoner is usually not the funnest task, but fortunately these costumes let you become a prisoner without the whole, you know, going to jail thing! 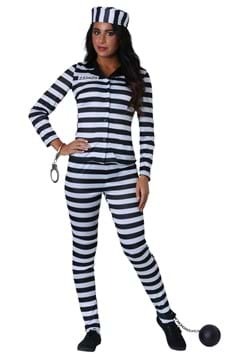 You'll have a lot more fun if you're not behind bars, but with one of our costume choices you'll look like you just broke out! 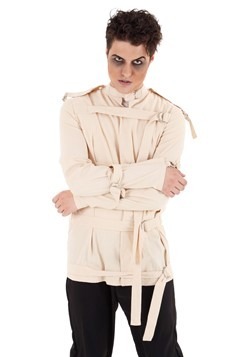 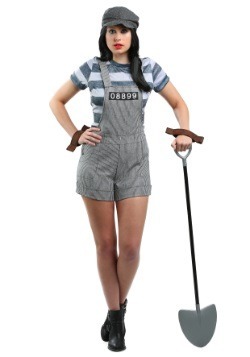 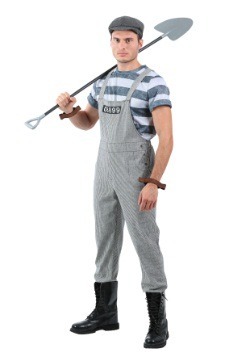 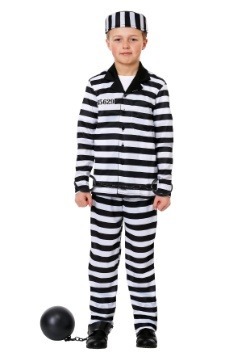 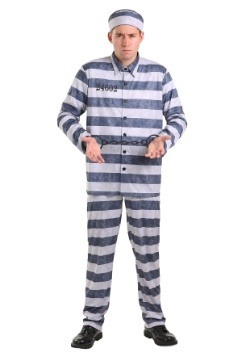 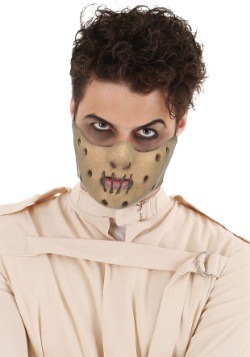 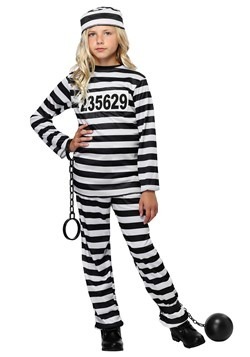 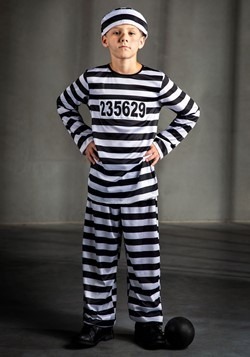 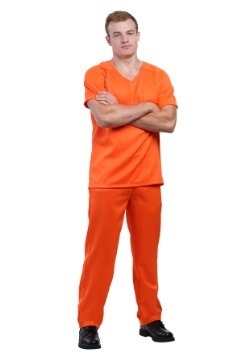 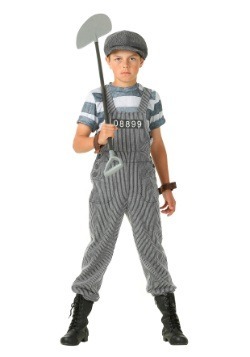 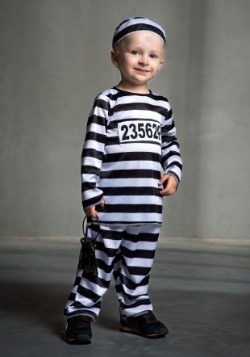 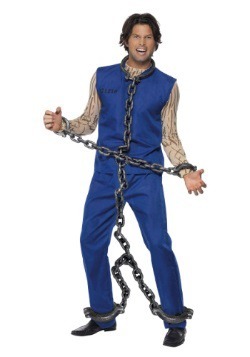 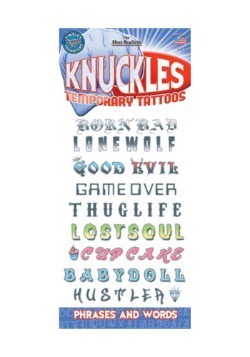 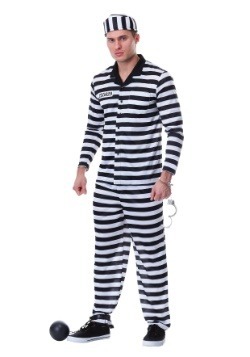 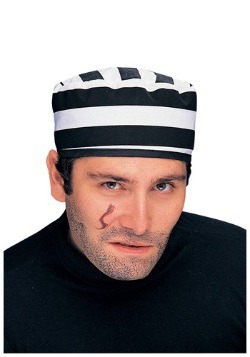 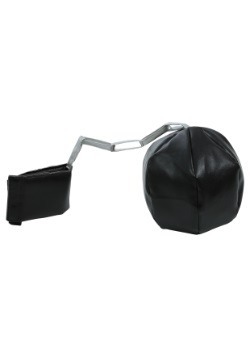 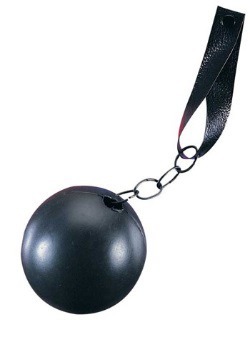 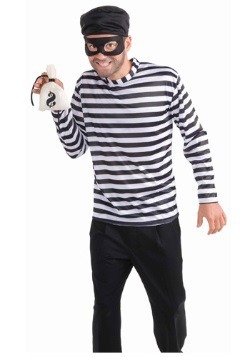 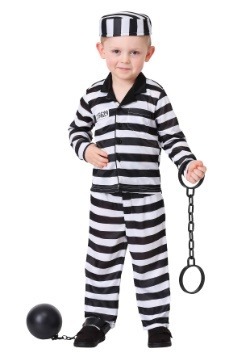 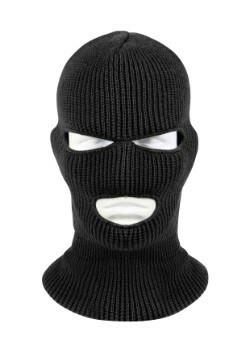 It's a classic costume selection and we have the choices and accessories to make your "prison dreams" come true. 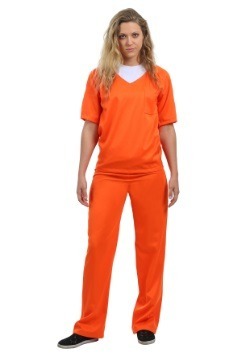 Whether you're thinking Shawshank Redemption or more like Orange is the New Black, you can rock out in style this Halloween. 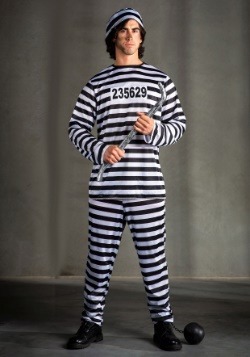 Pair yourself with a law enforcement officer for a classic combo, or a team up with your best buds to create a cadre of convicts on the loose. 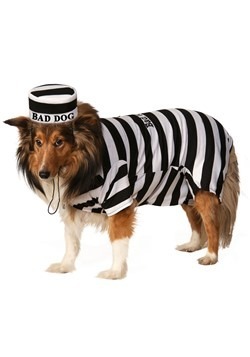 After all, if you're an escaped convict there's one thing you know for sure: you're not going back to jail, no matter what the cost!